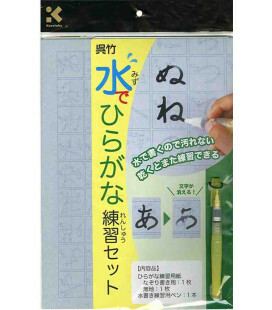 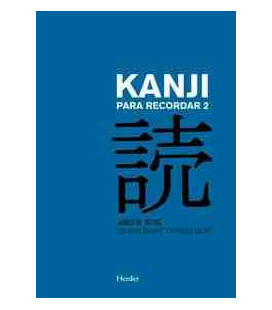 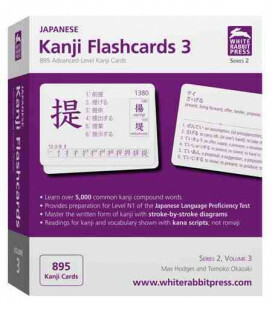 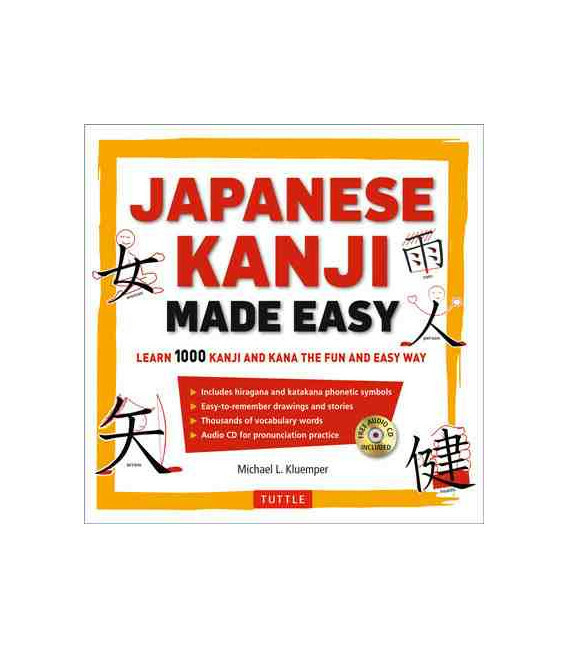 Make character memorization a breeze with Japanese Kanji Made Easy! 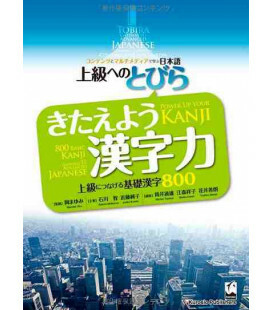 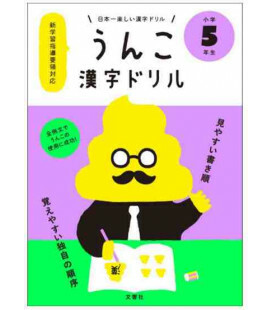 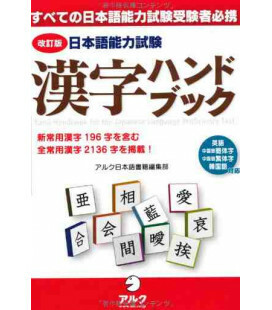 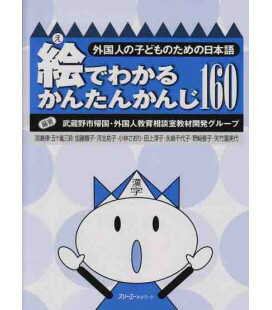 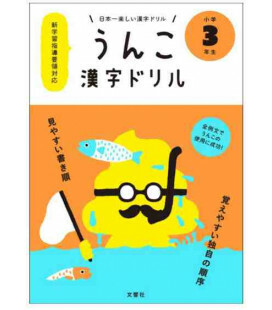 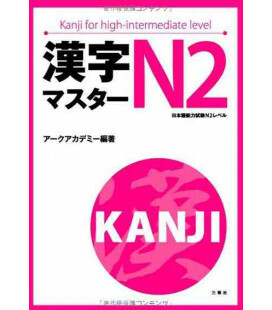 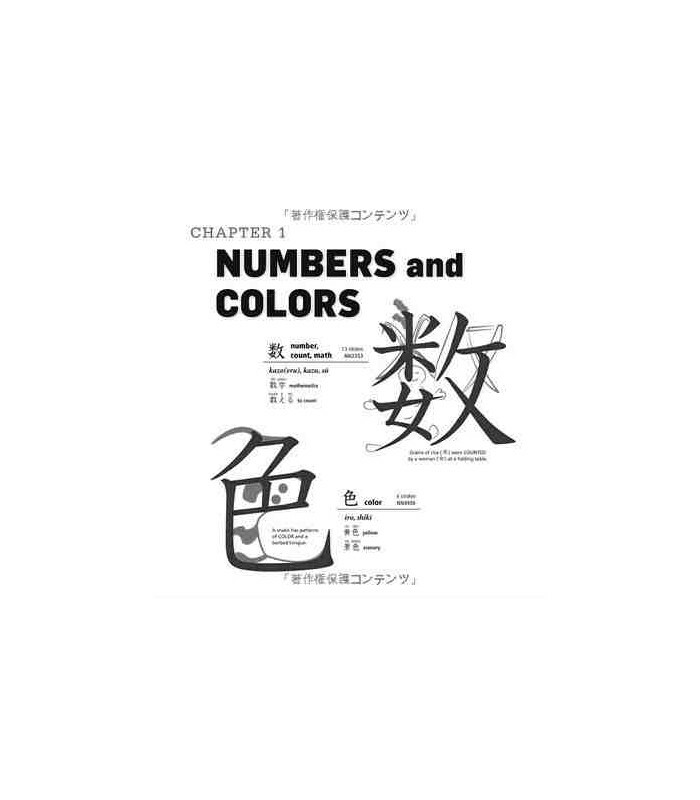 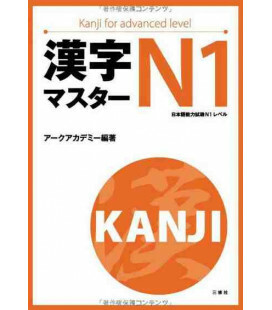 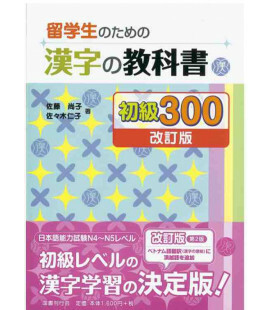 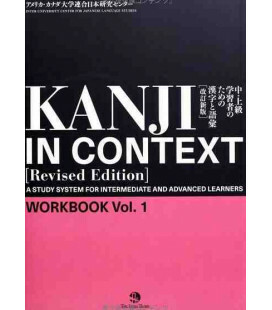 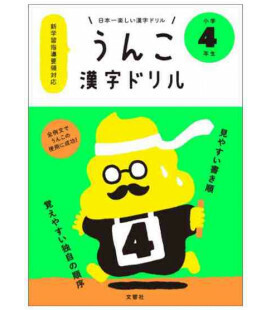 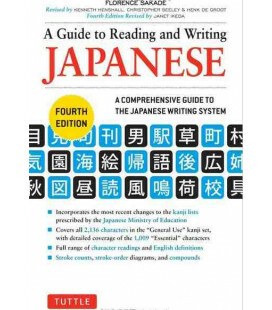 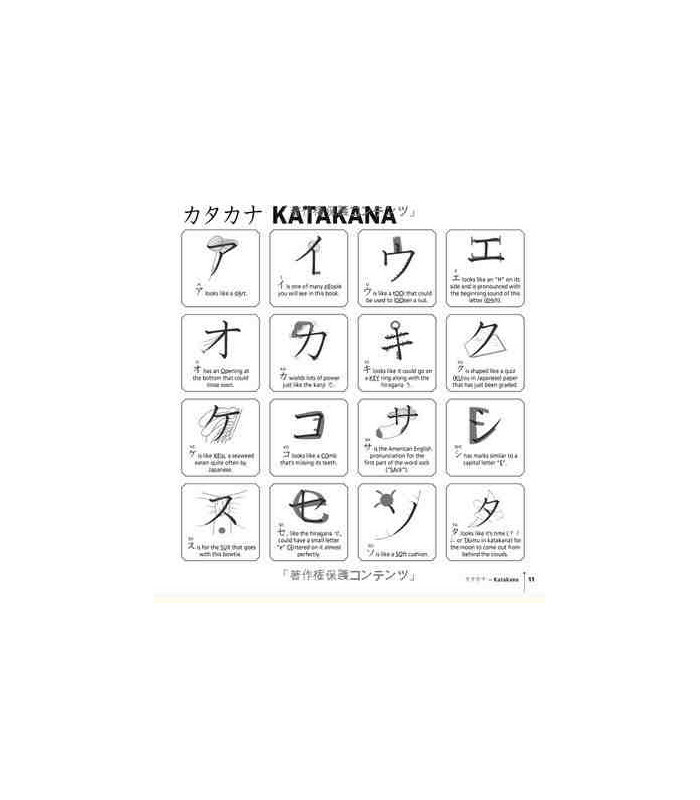 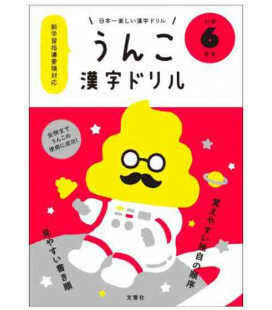 Learning the fundamental kanji characters used to write Japanese can be challenging, but this book is designed to speed up learning by presenting the 1,000 most common characters using a mnemonic approach. 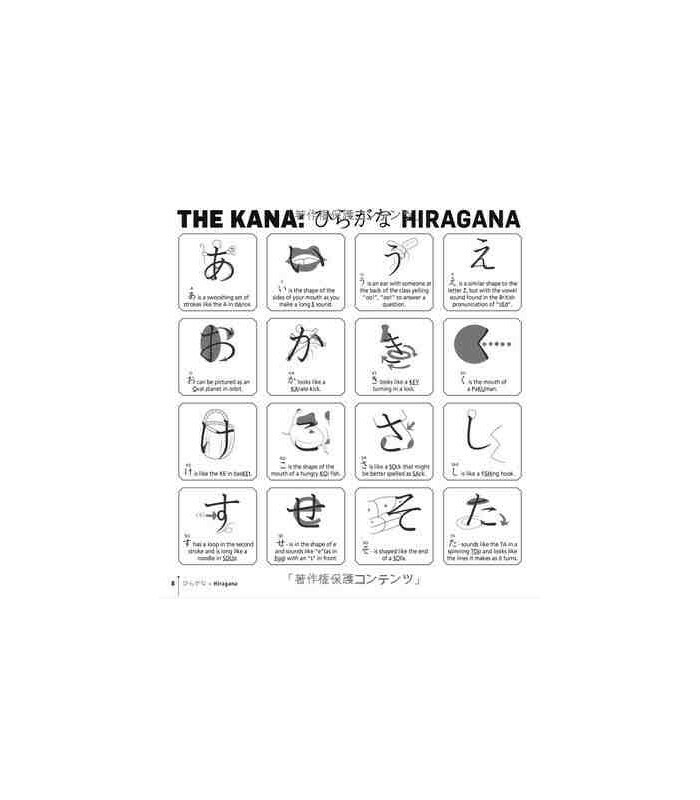 In a fun and accessible way to learn Japanese, each kanji is associated with memorable visual and verbal clues. 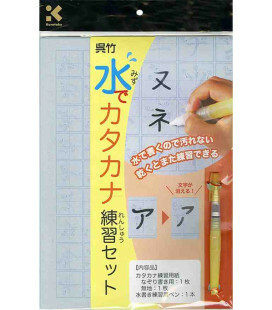 For example, the Japanese character for person is superimposed over a sketch of a smiling man. 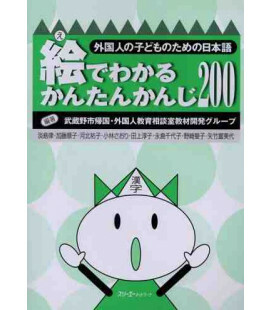 The visual clue is "a person standing on two legs". 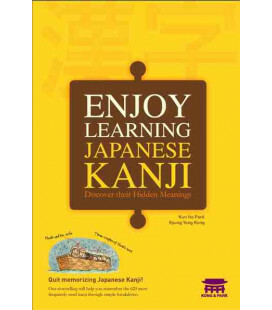 By seeing the distinctive shape of the kanji, learners create a mental image of its meaning. 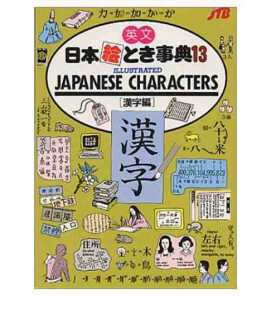 As well, each character is presented as part of a group of characters which share similar traits. 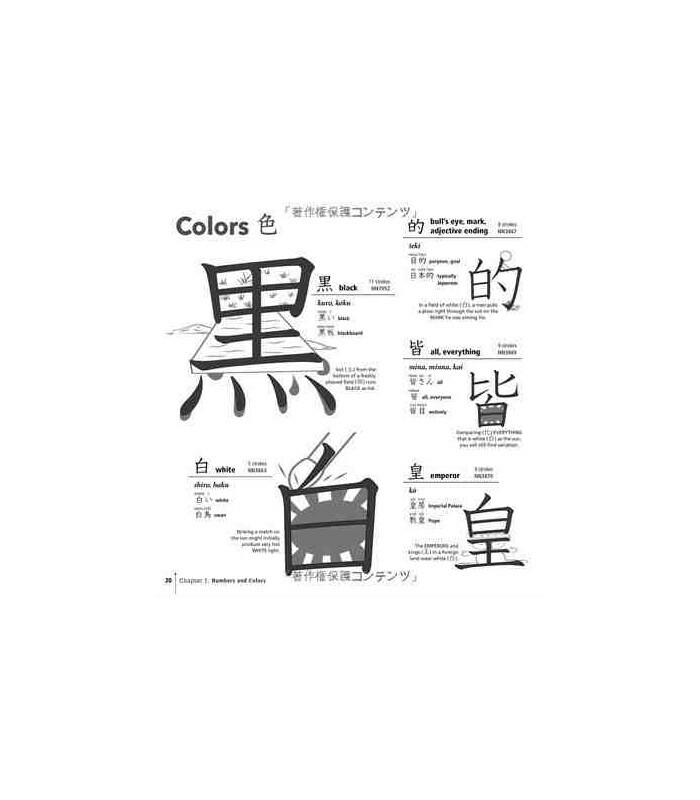 These groups use common root symbols known as radicals; they are also categorized by themes such as colors, numbers, animals, or body parts. 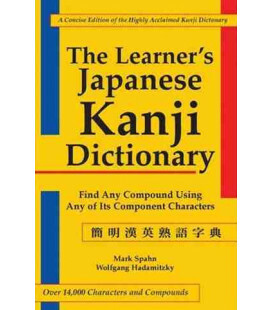 Pronunciations, meanings and common vocabulary compounds are provided for each character in the group. 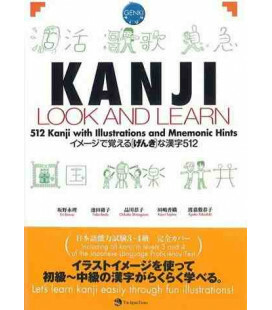 Mnemonic clues are also given for the basic 92 hiragana and katakana phonetic symbols. 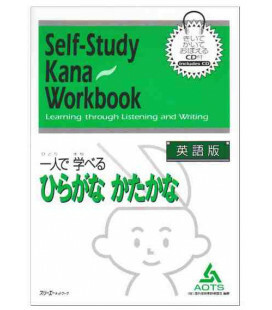 A free audio CD helps you learn pronunciation for all of the characters and vocabulary in this book. 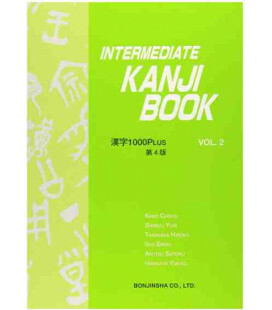 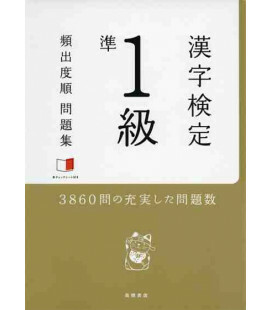 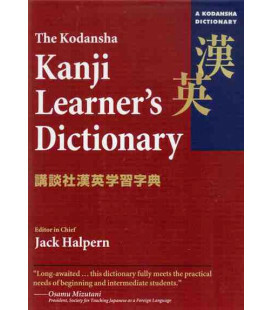 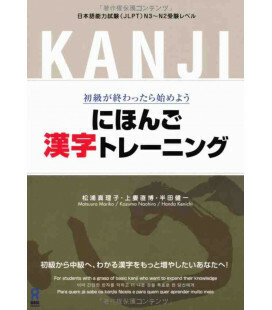 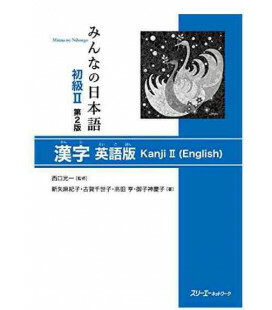 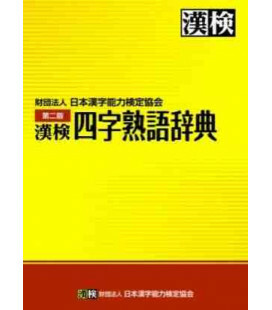 The short introduction explains the basic history and structure of the kanji. 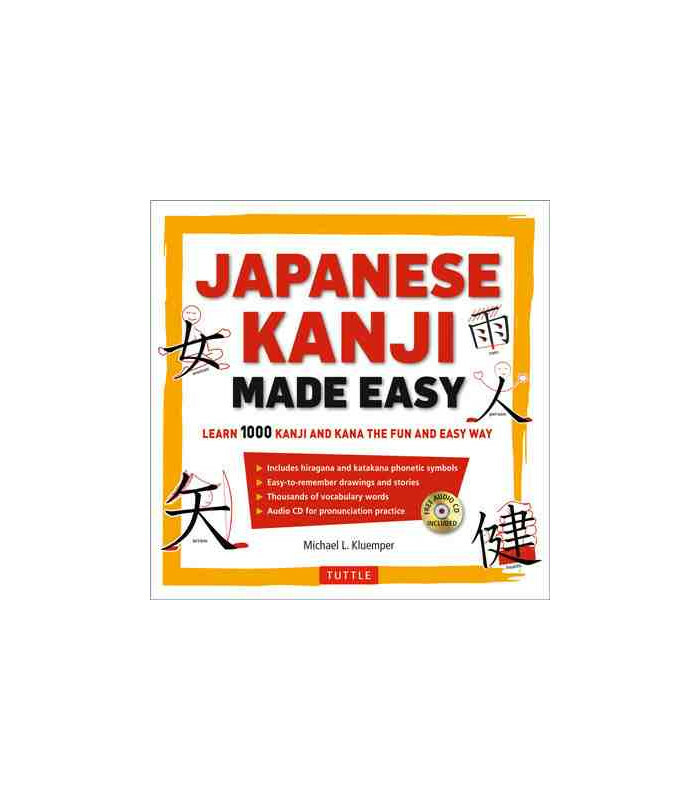 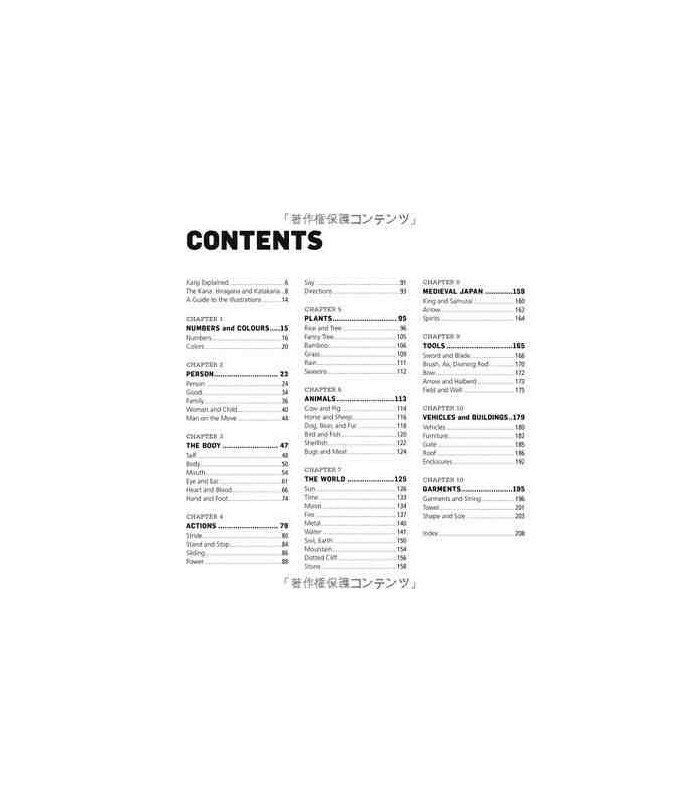 A highly visual book, Japanese Kanji Made Easy is a powerful learning tool for both the serious student of the Japanese language, and those simply curious about kanji.